I have a particular interest in health, spirituality, fitness, and mind-body. These days, ear piercing and belling button piercing has become quite common. In fact, piercing is not a trend. It can be traced back to thousands of years, and many aboriginal and tribal groups have been piercing various body parts for centuries. While piercing is usually a safe procedure, it can cause infections in some cases. If not treated properly and in good time, piercing infections can become a serious issue. 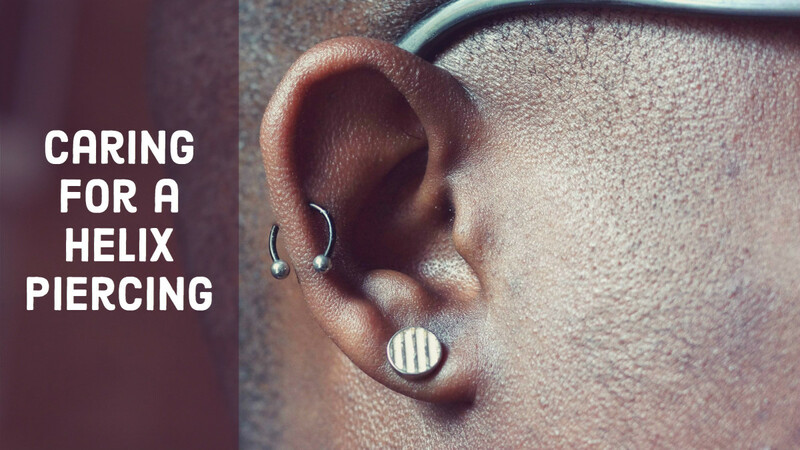 Ear piercings or any other body piercing causes a wound in the skin. Because of the nature of our skin, the wound begins to heal in 24 to 48 hours. That's the job of our immune system. In addition, the person doing the piercing usually applies an anti-septic and anti-bacterial gel before and after the piercing.The piercing professional also uses clean needles so that the person-to-person transfer of pathogens is limited. This is why it is important to get a piercing done from a professional and reliable expert. 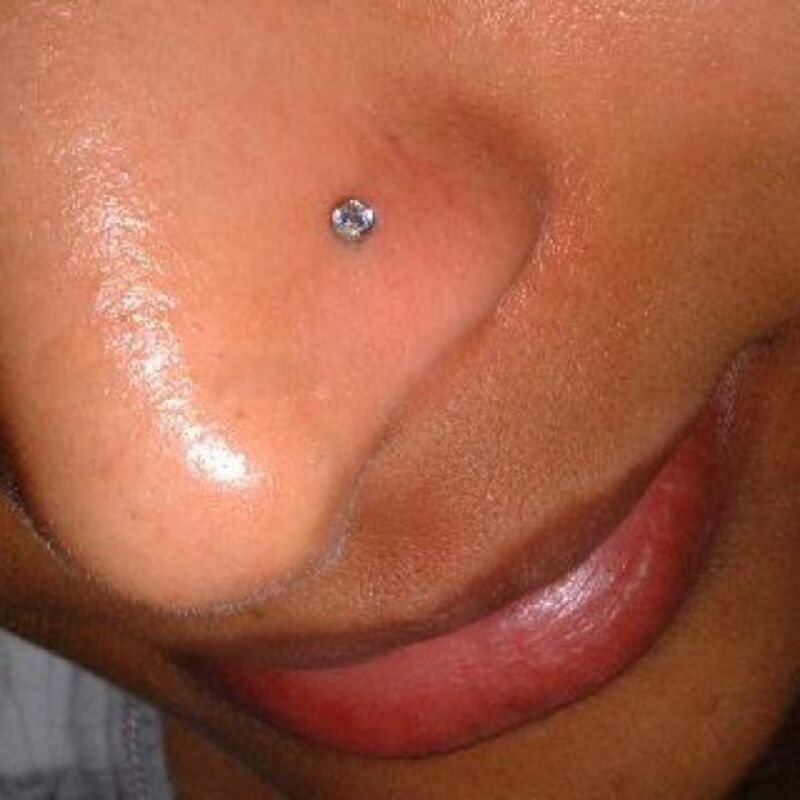 This minimises the risk of contracting any infection after piercing. Despite all efforts and precautions, some people end up getting infected because of the piercing. It is normal for your piercing to hurt, look pink and swell initially. This is because you have a wound in place of the piercing. However, in few cases, your ear or nose may have developed an infection during or after piercing. If you have done the ear piercing or nose piercing yourself, then the risk of getting the wound infected is very high. The infection doesn't become obvious immediately after piercing. It usually takes 3 to 5 days to be visible. The infected area swells. If there's swelling, then you have an infected nose or ear. Don't confuse this with minor swelling following piercing, which is our body's natural reaction to the wound. The infected area will become red. 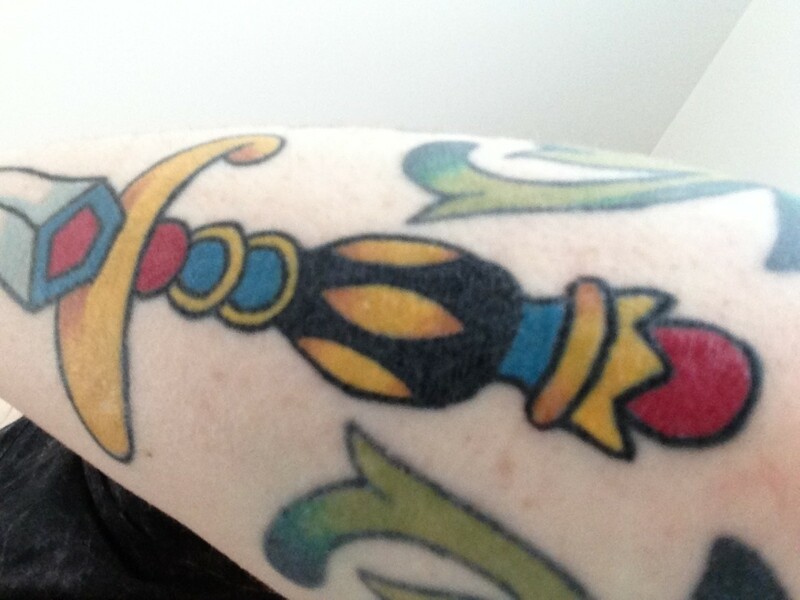 Again, this is not the same redness that you see soon after piercing. 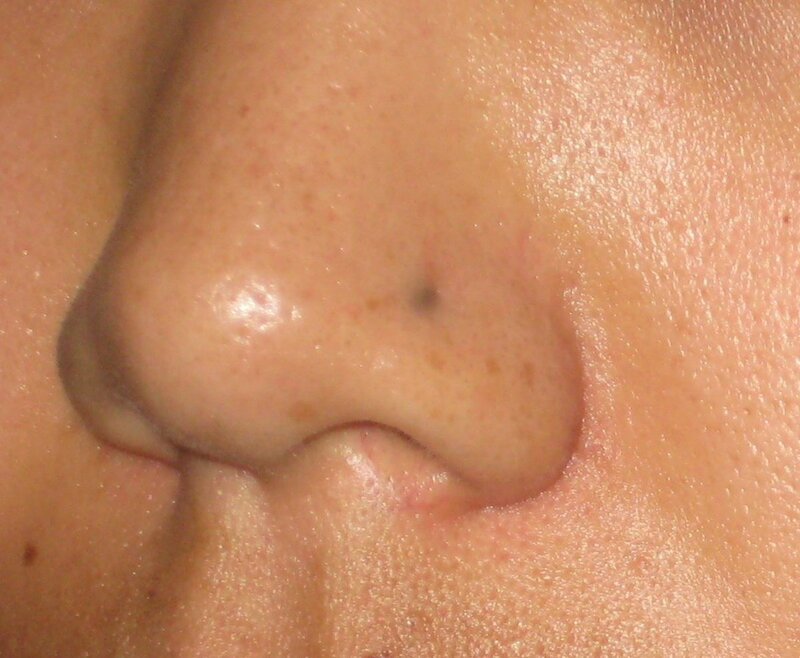 The pinkish wound should return to normal skin color within days of piercing. If it turns red instead, then it's infection. You may also notice some pus being formed in the infected area. You feel slight inflammation in the affected area. The area may feel warm, and you could almost feel your blood pulse against your skin near the infected area. You may also experience symptoms of fever and nausea. You may feel little over-sensitive about the skin around the infected area and would want to protect it from any touch. 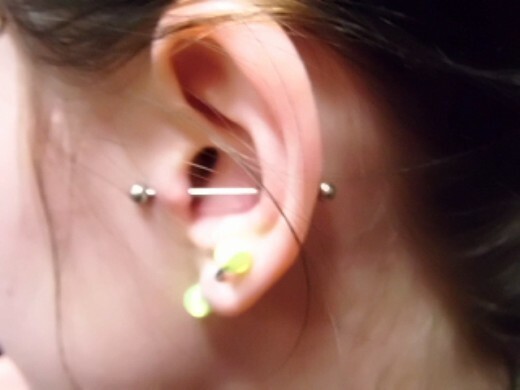 Piercings should be cleaned with sterile saline or a distilled water and salt solution. Alcohol, hydrogen peroxide, and antibacterial ointments are not recommended, as they can slow the healing process. Use the following method according to your individual need. First and foremost, don't remove your jewelry from the infected area. I know, it's a natural reaction. But removing the ring will expose the infection. The hole will get closed and cause an abscess to form. This will then become difficult to treat. Instead, keep the ring on. Before using hydrogen peroxide, try using soap water. If your piercing is NOT infected, don't use hydrogen peroxide. It will stop the healing process of the wound. If the wound is deep, avoid using hydrogen peroxide. Consult your doctor. In fact, you should consult a doctor anyway before carrying out any home treatment for piercing infection. Clean your hands thoroughly before trying to treat the infection. Use warm water and soap to clean the infected area three times a day. Do this for about 3 to 4 days. Hopefully, this will reduce the infection and you wouldn't have to use hydrogen peroxide which may dry up the skin and slow the natural healing process. However, if it doesn't help, then use peroxide. Pick up a bottle of hydrogen peroxide in 3% solution. This is available in most pharmacies. You can either use hydrogen peroxide in undiluted or diluted form. Put a few drops on a cotton ball and apply to the infected area. It is normal for the wound to sting. There is no need to wash off hydrogen peroxide as it will vapourise naturally. You may have to repeat the application many times a day because hydrogen peroxide doesn't stay on the skin for too long. You will need to be a little patient while changing the ring in an infected area. Take someone's help. Doing it on your own may be difficult. Ideally, you should go back to your piercer for the first cleaning, and use that opportunity to change rings. Sprinkle Neosporin on the ring. This serves two purposes—it disinfects the ring. It also makes the sliding smoother. Don't force the ring in the hole. Doing so may result in further damage and bleeding. Be patient. Treat one piercing at a time if you have multiple piercings. If it is very difficult to remove the ring, then use warm water. Put warm water in a bowl. Put some salt in it. Now dab a cotton ball in it and squeeze it over the hole. Rotate the ring while you put warm water on the wound. This should loosen the grip. 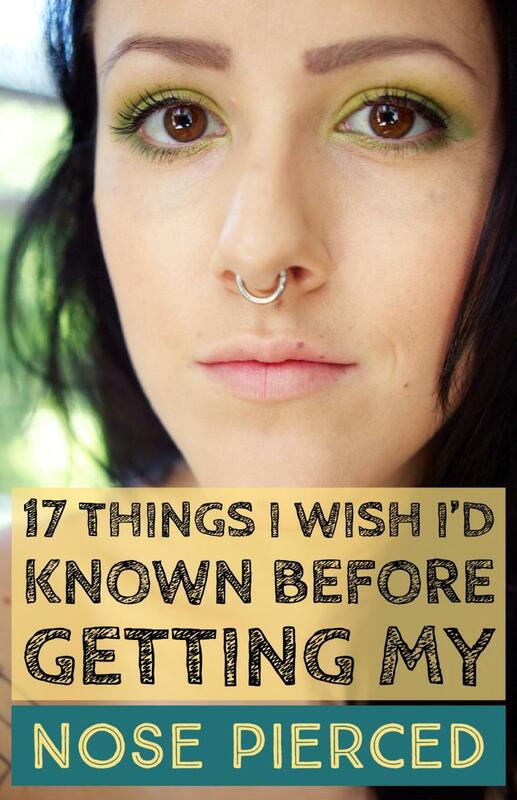 If you are getting a piercing done for the first time, read these tips. Make sure you buy the right kind of ring BEFORE getting the piercing done. Don't take a shortcut and buy some cheap jewelry, which is a common mistake. If you buy a steel ring, it will increase your chances of an infection. Steel reacts to water and can rust. This could lead to an infection. Ideally, use white silver or gold jewelry. Because you don't wish to leave the wound open, buy your jewelry before going for piercing. If you have already got a piercing done and are wearing steel ring, don't take it out until you have found gold or white silver ring. Leaving the wound open will only aggravate the infection, or increase the risk of infection if there isn't any. If your piercing is NOT infected, don't use hydrogen peroxide. It will stop the healing process of the wound. Hydrogen peroxide should be used only on the infected area. When you are changing the earring, dip it in hydrogen peroxide or alcohol so as to make sure there is no infection on the ring. Don't do piercings yourself or ask a friend. Go to a professional and experienced piercer. Use hydrogen peroxide as a last resort, as it causes excessive dryness. Before changing the ring, dip it in Neosporin, rubbing alcohol or hydrogen peroxide. Always keep in mind that there's no substitute to professional medical advice. While the internet is a good source of information, it is always advisable to speak with your doctor if you experience any of the symptoms of infection mentioned above, especially fever. 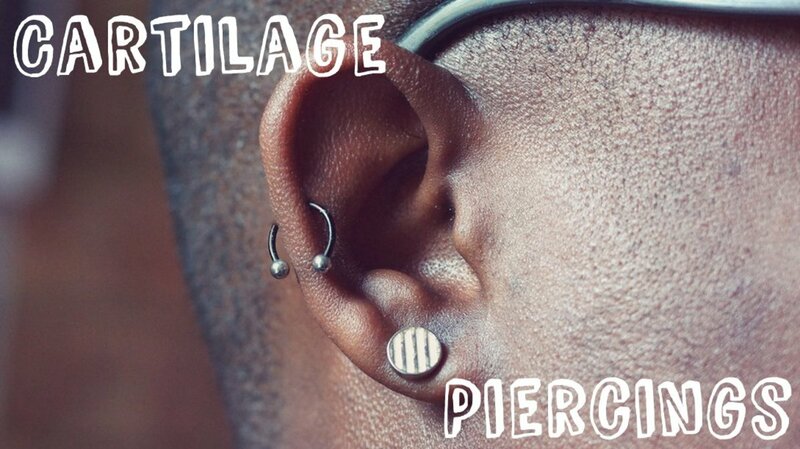 Have you got a piercing or intend to get one? Which body part is your favorite for piercing? Have you had any piercing done? What has been your experience? Do you have a favorite home remedy for treating the piercing infection? Share it in the comments section below. Hi Callmehbob, please consult a doctor if you experience any pain after the first 24 hours. What kind of piercing is that in the picture? Honestly unscented soap and hydrogen peroxide are your best friend sometimes sea salt soaks don't help much depending on how bad the infection. For me the best soaps are dove or dial.